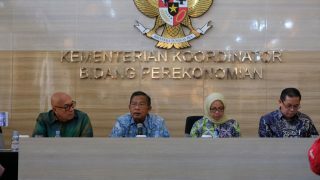 Peserta Capacity Building BPDPKS 2019 mengunjungi fasilitas pembibitan kelapa sawit di Learning Center PT Austindo Nusantara Jaya Tbk (ANJ) di Pulau Belitung, Provinsi Kepulauan Bangka Belitung, (8/2/2019). 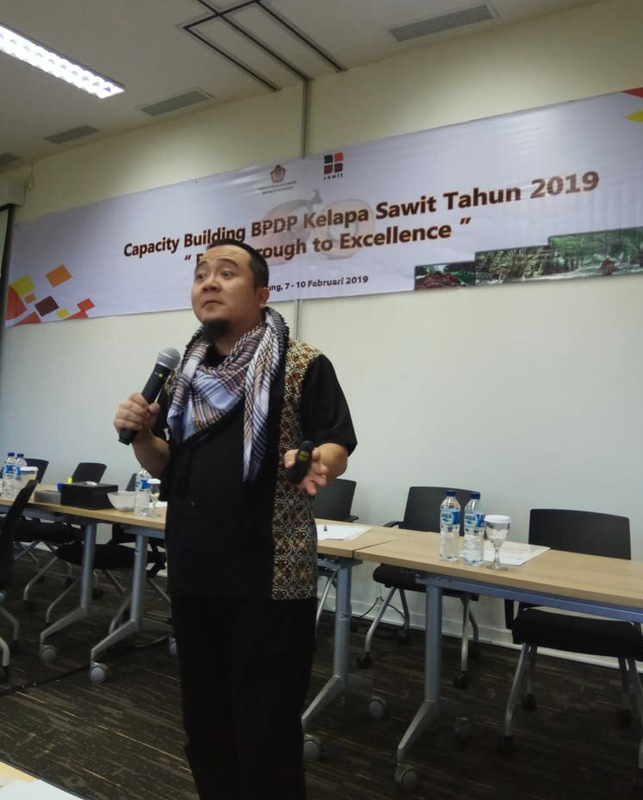 The Indonesian Oil Palm Plantation Fund Management Agency (BPDPKS) organized a capacity building program to help employees to achieve their own development objectives by knowing deeply about sustainable palm oil. 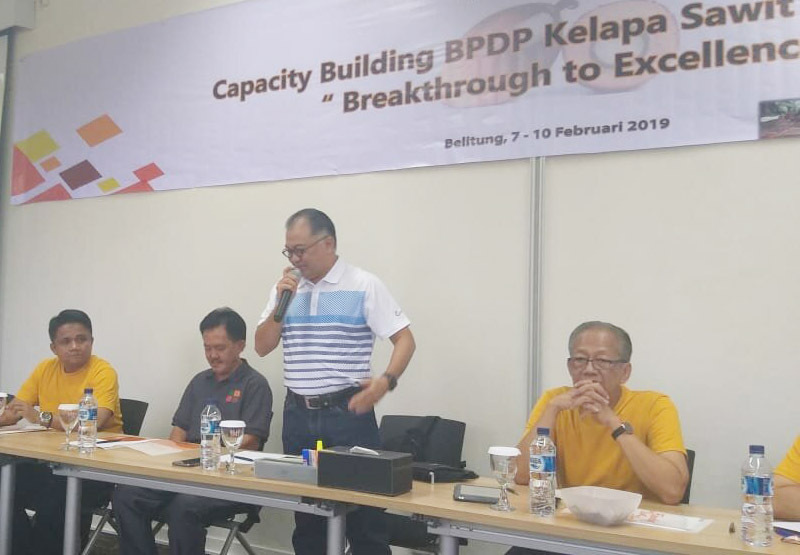 BPDPKS board of directors and employees participated in the program held in Belitung Island in the Province of Bangka Belitung Islands, from 7 to 10 February 2019. The “Breakthrough to Excellence’-themed program was held at Learning Center of PT Austindo Nusantara Jaya Tbk (ANJ) in Belitung. PT ANJ is a holding company engaging primarily in oil palm plantations. 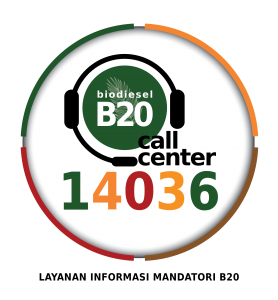 The company’s main business activities include integrated planting and harvesting of fresh fruit bunches (FFB) from oil palm plantations, FFB processing to crude palm oil (CPO) and palm kernels (PK), as well as trading CPO and PK. 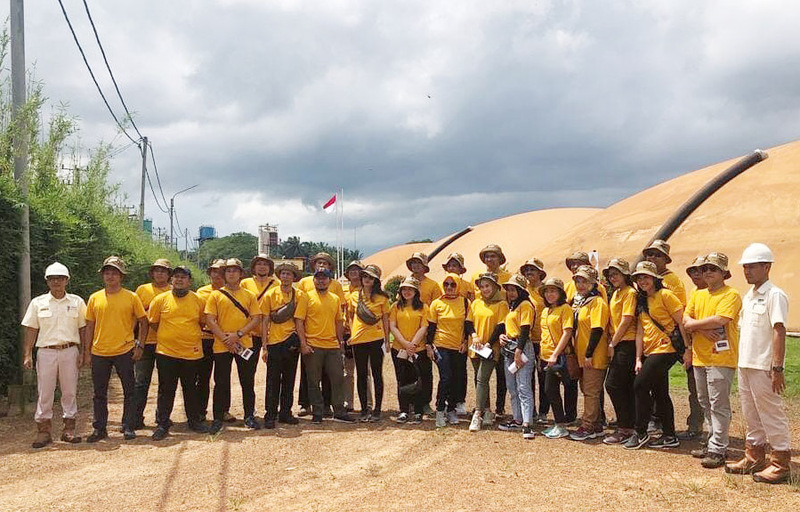 At ANJ’s facilities, BPDPKS’ employees broadened knowledge on palm oil, from seeding process, harvesting, to CPO production, as well as treating and utilizing waste. 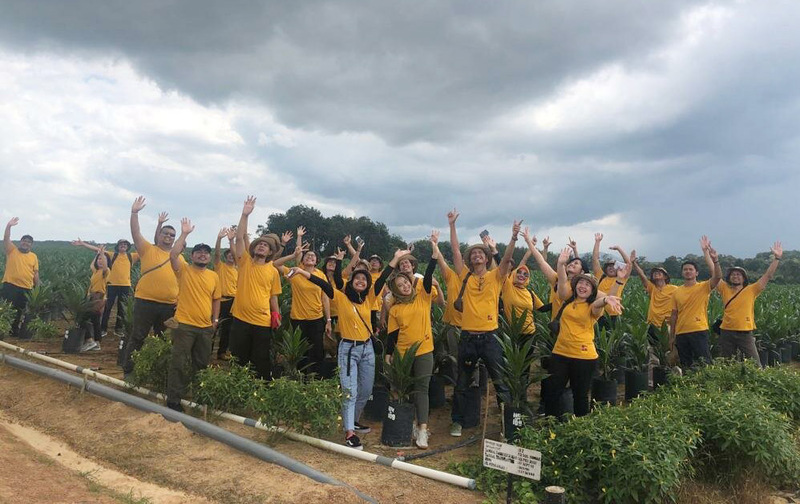 At the plantation, participants had a few practices seeding and planting oil palm. They also had a visit to palm oil mill to see series of mechanical and chemical operations to produce CPO. 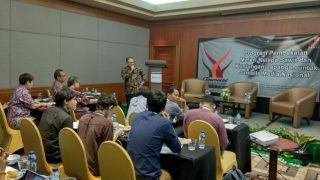 Apart from that, participants also examined waste utilization process. They witnessed how palm oil waste called Palm Oil Mill Effluents (POME) is converted into methane to generate electricity. POME, which is generated mainly from oil extraction, washing and cleaning processes in the mill, is burnt to generate electricity. The biogas-fueled power plant is the first ANJ owns and is operated by PT Austindo Aufwind New Energy (AANE), a joint venture company of PT Austindo Nusantara Jaya Agri with German energy company, Aufwind Schmack Asia Holding GmbH. At this facility, participants witnessed how a renewable energy is developed under Clean Development Mechanism (CDM) scheme. Currently, the power plant, which has capacity of 1.8 mega watt, delivers 900 VA electricity through PLN to 2.000 households.